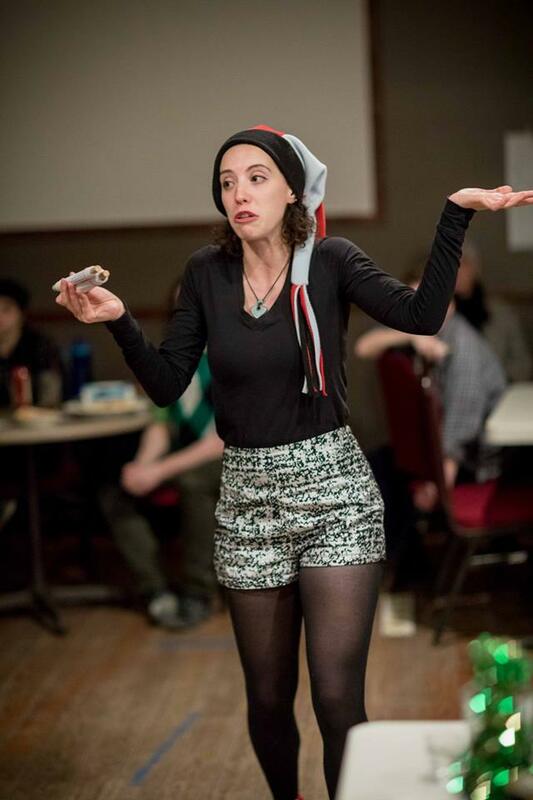 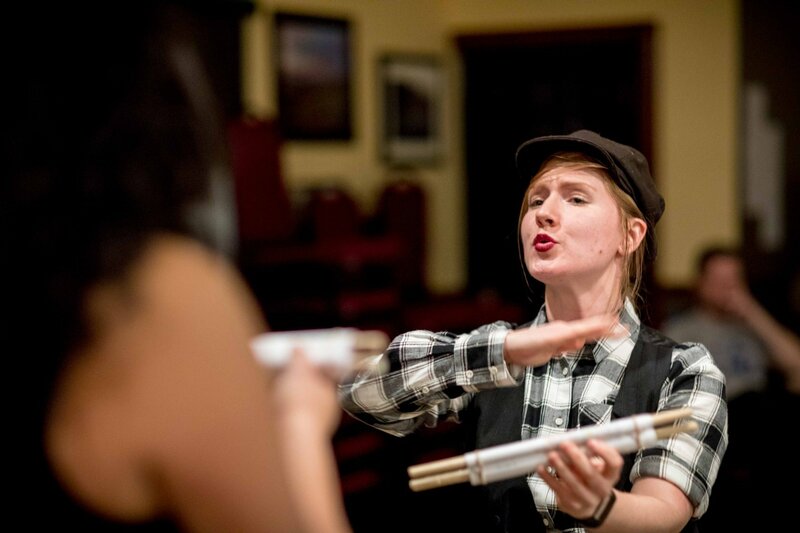 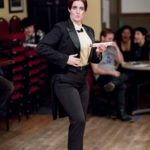 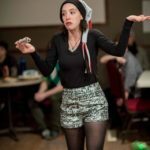 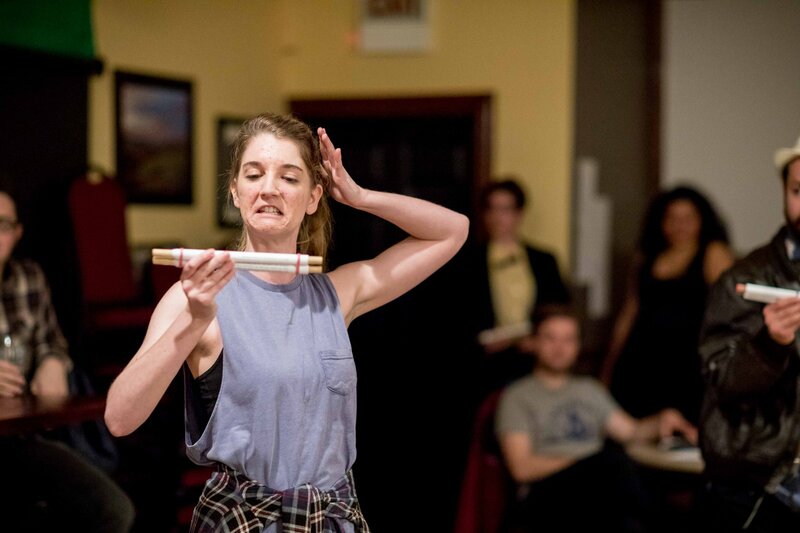 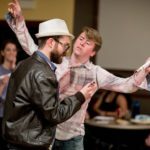 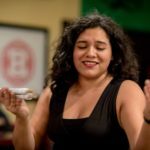 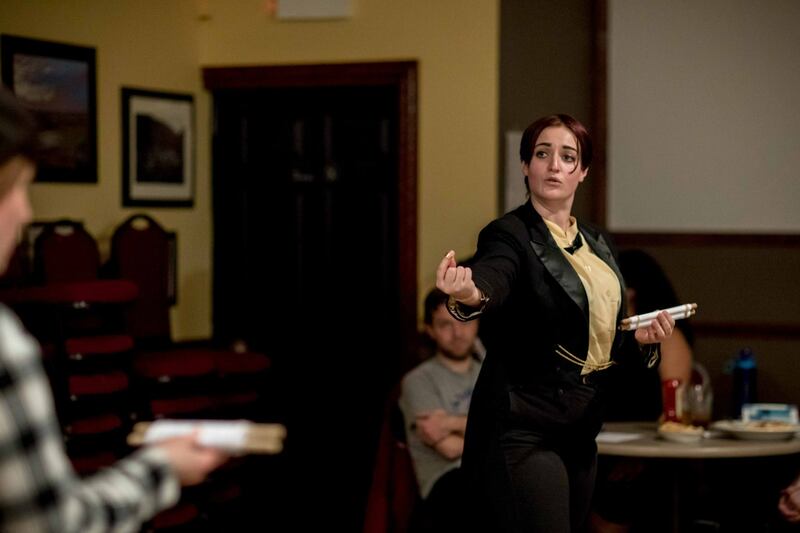 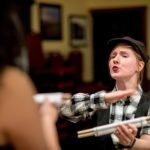 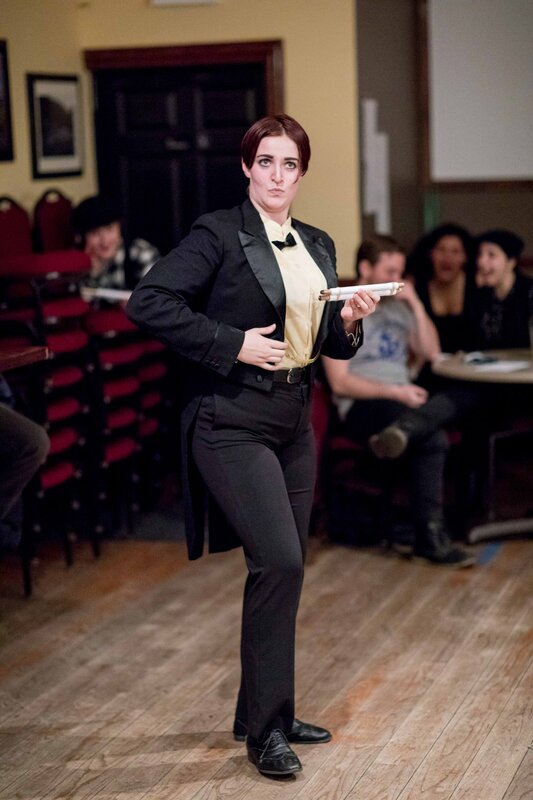 Twelfth Night Photos! 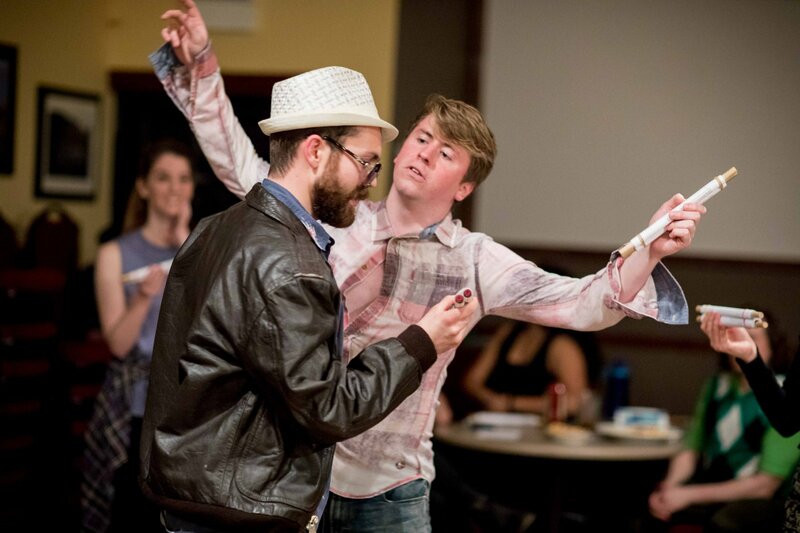 – Unrehearsed Shakespeare Co. 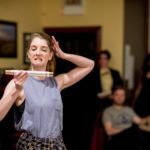 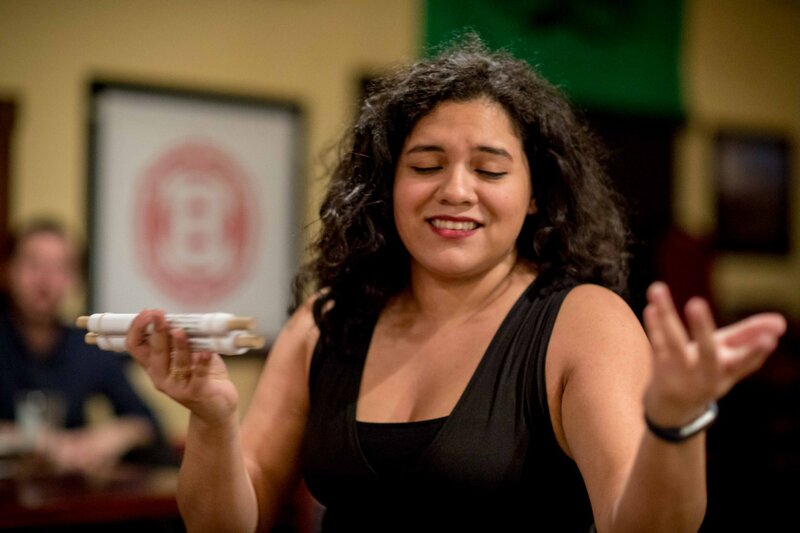 Photos from our first performance of Twelfth Night 2018 are up!